I-75 to 12th street West on 12th Street Left on Hermes. Great Way to Get into the Real Estate Game! 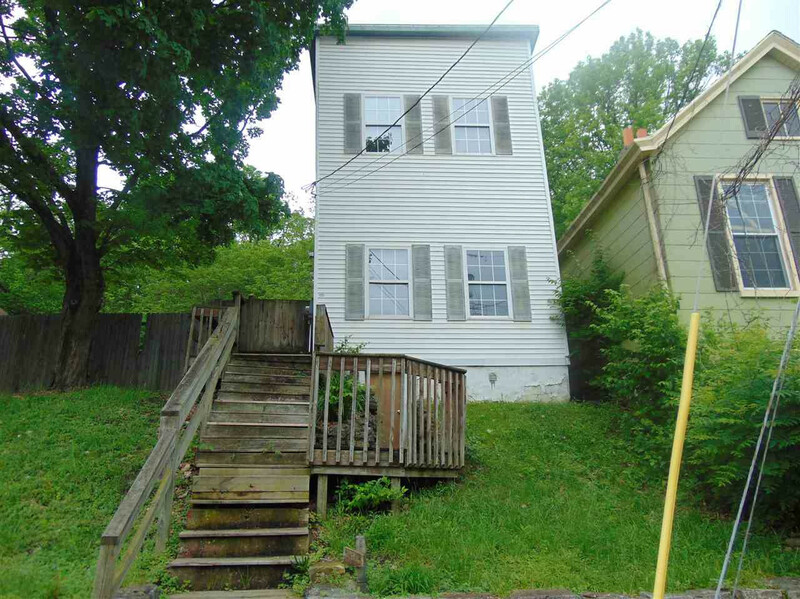 Seller Financing is Now available on this potential Cash Cow investment property. Will need sweat equity to bring property back to life. All reasonable offer will be considered. Bring Offer!